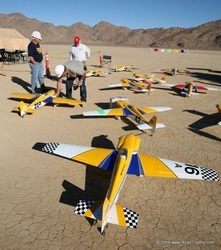 So these are photos from some fun events where big boys play with their toys. 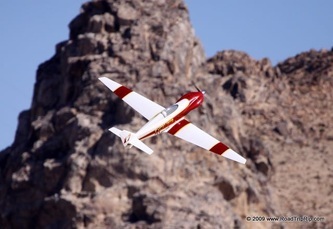 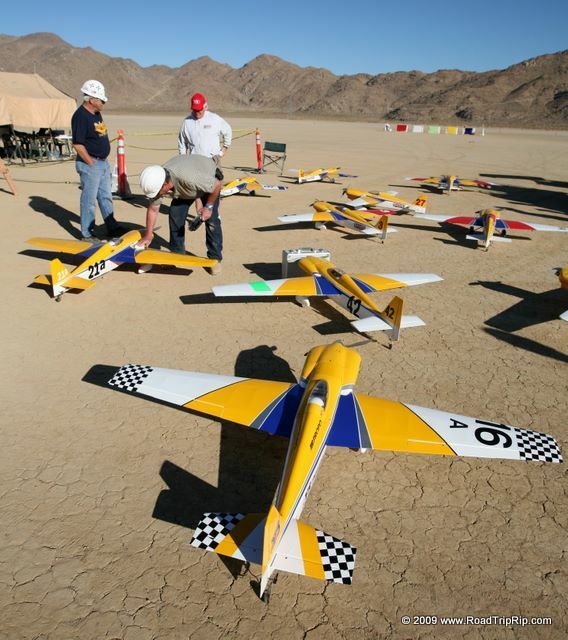 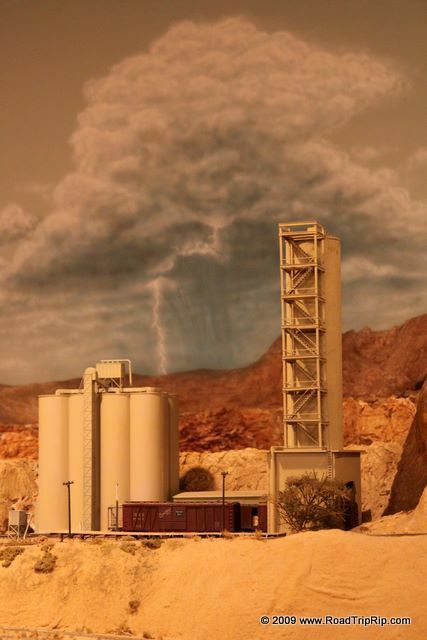 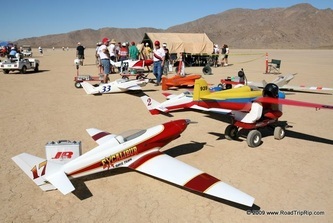 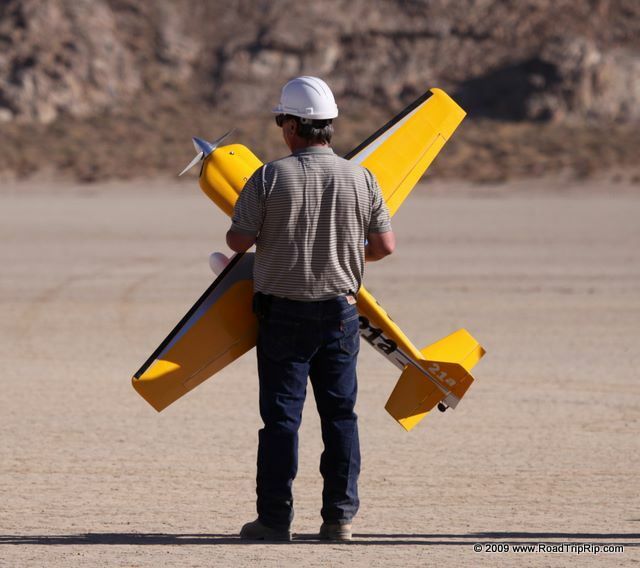 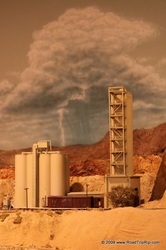 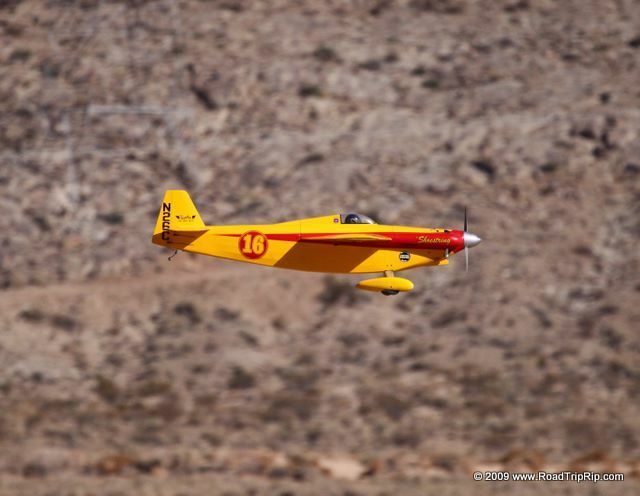 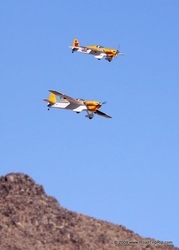 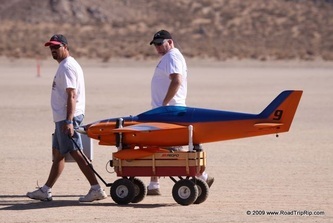 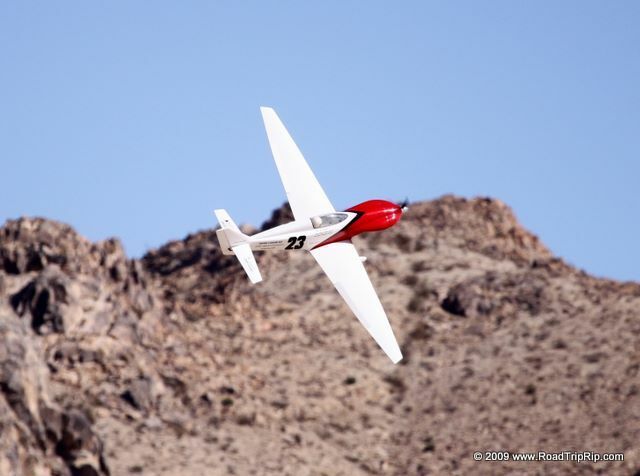 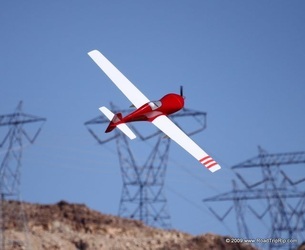 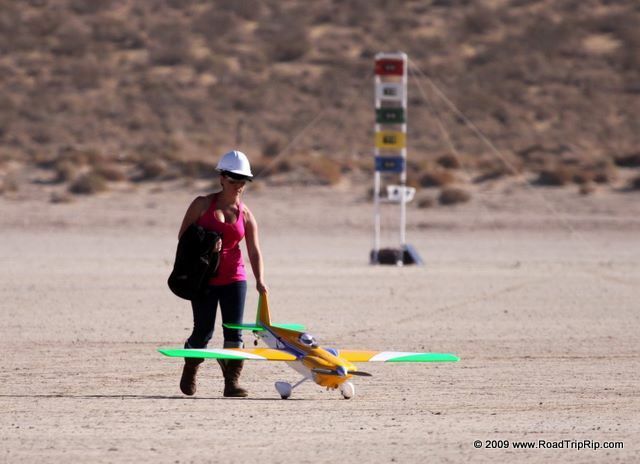 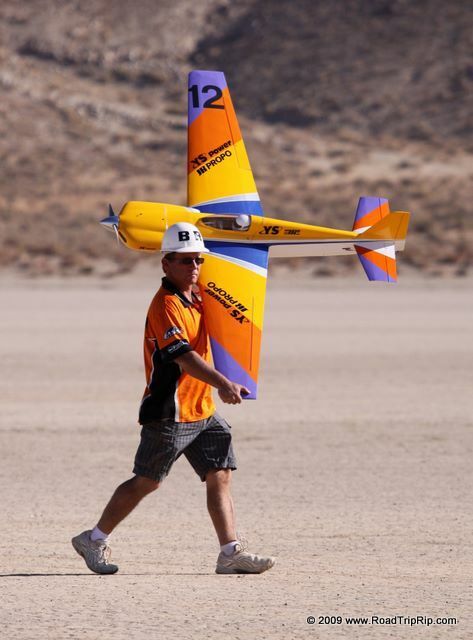 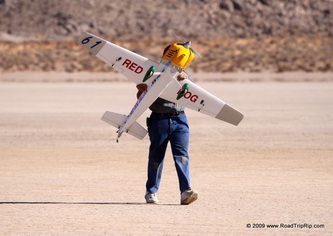 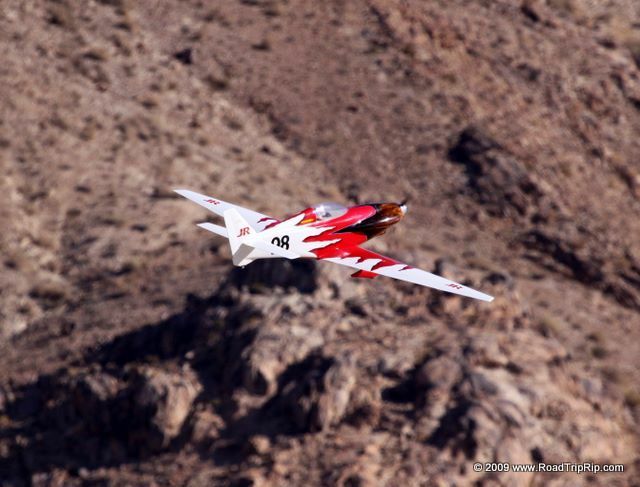 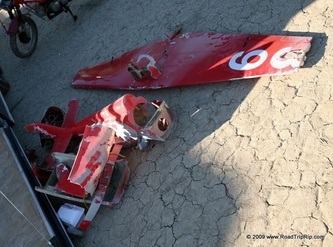 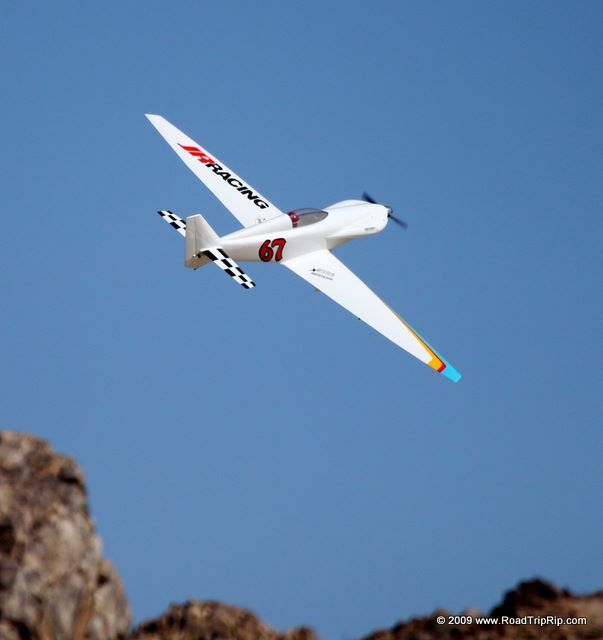 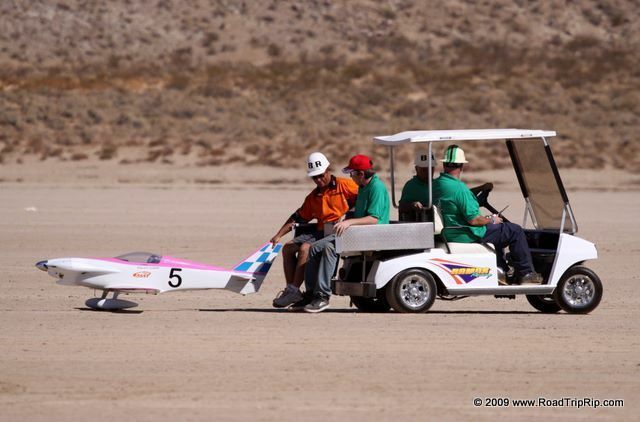 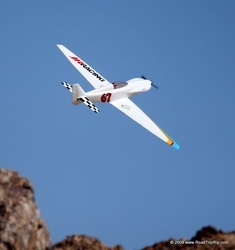 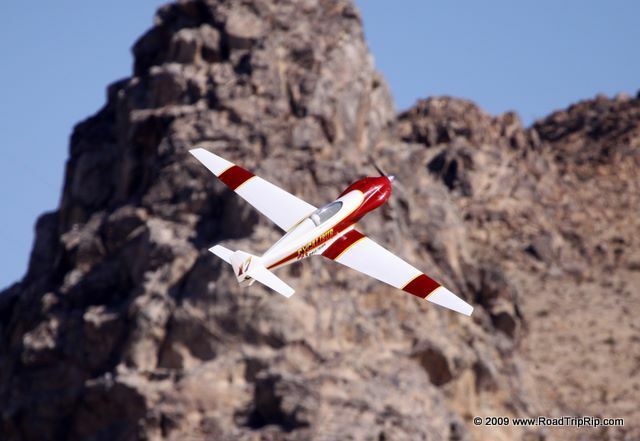 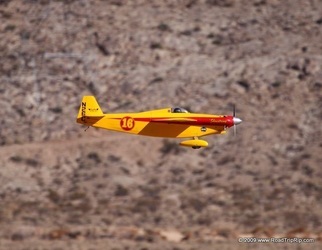 The airplane photos are from an Unlimited Scale Racing Association event at Rabbit Dry Lake Bed. 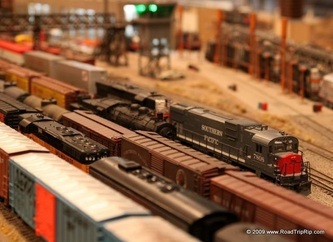 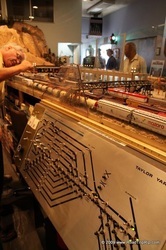 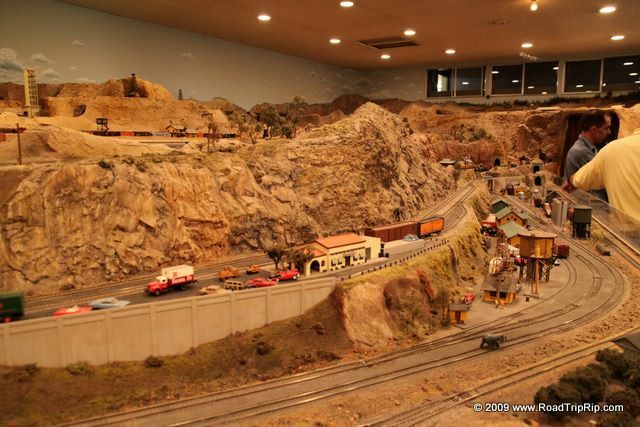 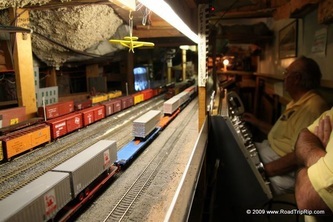 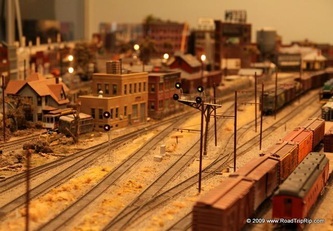 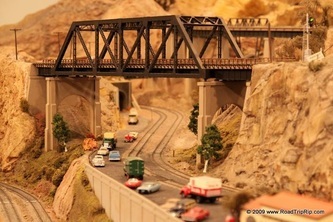 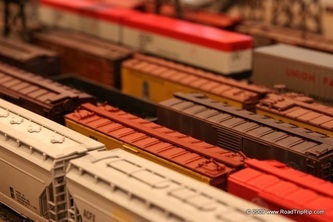 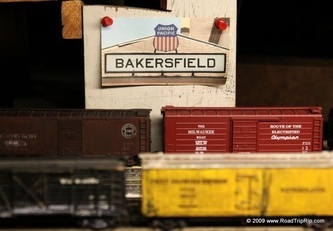 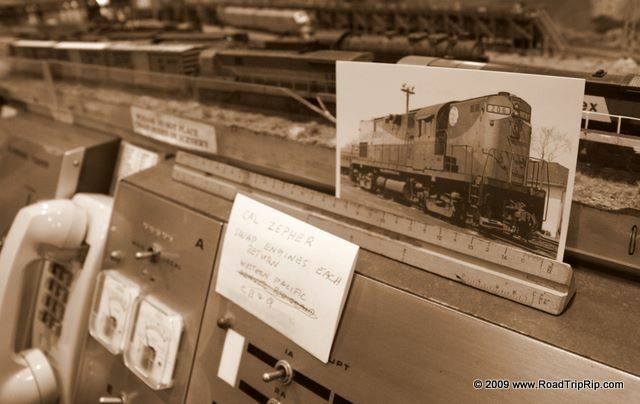 The train photos are from an open house event with the Glendale Model Railroad Club.